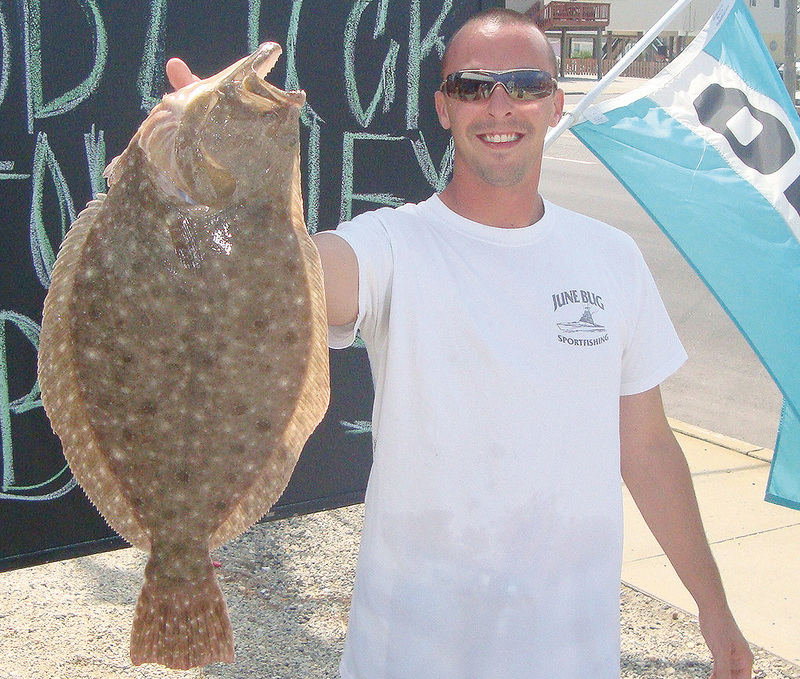 Recreation and fishing and boating advocacy groups are urging members to submit public comments by Wednesday to stop a potential reduction in summer flounder quota that could lead to significant restrictions on catching the popular species in 2017 and 2018. In a federal register notice, NOAA Fisheries is proposing an 11.30 and 13.23 million pound ABC for 2017 and 2018 respectively. If approved, the 2017 ABC of 11.23 million pounds would represent a 29% reduction relative to 2016 and the lowest quota in the history of summer flounder management. On top of that, NOAA Fisheries is reporting that the recreational sector exceeded its 2016 recreational harvest limit and that the overage would need to be paid back in 2017. The result would produce a reduction going into 2017 close to 40 percent for recreational anglers. If the regulations pass, anglers will face a short season and significantly higher size limits on the fish, which could have devastating economic effects on the Shore fishing and boating industries.